THERE IS LIFE AFTER FACEBOOK ! 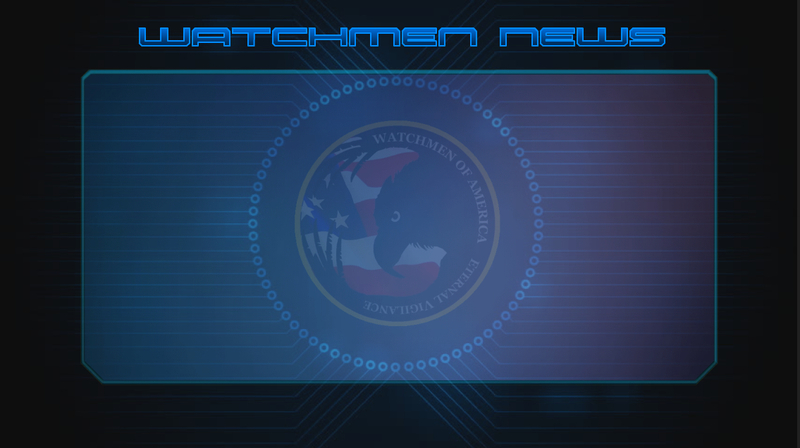 A few months ago the Watchmen Of America were forced out of Facebook as our National Group page was completely deleted. This response was due to the fact we had promoted our 2nd Amendment Celebration event and posted items concerning our AR-15 Give-Away project. While we realize that social media is at the forefront of reaching people in this day and age, we simply cannot tolerate over-nearing censorship which seems to run rampant with certain social media platforms. We recently moved over to a New platform called MeWe.com and the response has been fantastic as more and more people are leaving Facebook and their demonstrative censorship. We have recently found another Social media platform dedicated to conservative patriots and it has proven very effective so far. We are highly recommending this new social media Facebook alternative as additional means of connecting with very like-minded people. The platform is called CODIAS.com and they are very much like MeWe.com in that they are all about freedom of speech and allowing patriots to fully express their viewpoints without retribution. We highly recommend you join this free social media source as an additional tool in networking with many people across the country.